The Halo Master Chief Collection launched last year, there have been a number of issues with the game since launch, and now 343 Industries are looking to fix the problems. 343 Industries has announced that they are launching a beta test patch for the Halo Master Chief Collection, and they looking for gamers to test out the patch. The content update beta test is open to Xbox One owners within North America who have a copy of Halo: The Master Chief Collection and have opted-in for Xbox One beta testing as part of the Xbox One Preview program. 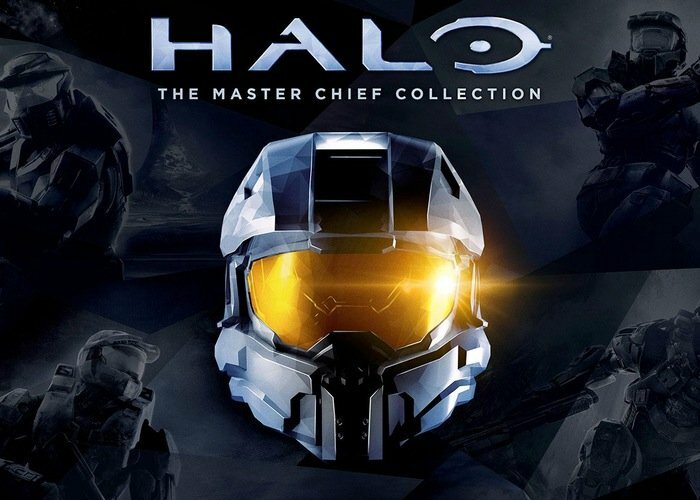 This is an opt-in opportunity and the content update will only be made available to selected participants within the Xbox One Preview program, based on the highest levels of engagement with Halo: The Master Chief Collection. On Friday, January 23, participants selected will be prompted to download the content update automatically when the title is started. You can find our more information about the beat test patch at the link below.